In most cases, when a business purchases insurance, the coverage protects that business. If coverage extends to another party, it is often done by endorsement, such as an additional insured form. There is at least one case where this isn’t true: Railroad Protective Liability (RRPL). As the name states, these policies are related to railroads. Coverage is purchased by a contractor but the coverage is for the railroad. 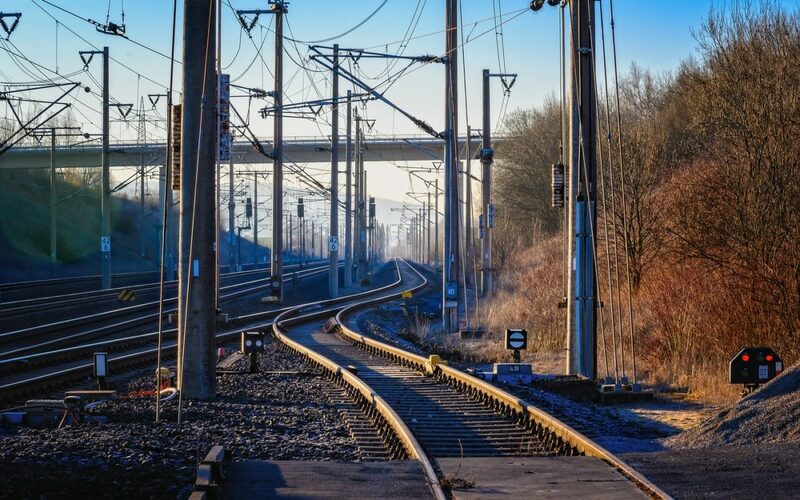 What Is Railroad Protective Liability? Railroad Protective Liability insurance is coverage that was designed by railroads and the insurance industry. It protects railroads from liability they incur due to the work of contractors on or near a railroad line or right-of-way. This includes work on or near a train station, the tracks, on land owned by a railroad, and within 50 feet of any railroad property. Do You Already Have RRPL? If you already have Commercial General Liability (CGL) insurance, you may think that it will cover you anywhere you do work. However, work on or near railroads is specifically excluded by excluding contractual liability for anything related to railroads. What does this mean? If your work contract is with a railroad or includes work on or near railroad property, you have no coverage if the claim is railroad-related. Bottom line: you need RRPL in these situations. RRPL is a policy that is meant to cover the gaps in the CGL policy relating to railroads. The coverage is typically purchased by the contractor, but the named insured on the policy is the railroad. Coverage pertains only to the job location defined in the declarations. Coverage is limited to the work described in the declarations. The terms of the contract are fulfilled. It is important to remember that RRPL is NOT comprehensive CGL coverage and is not meant to replace a CGL policy. It will not cover all of the operations and exposures of either the railroad or the contractor. The coverage is limited to the job, the location and the time limits described above. * Pollution coverage may be added back on a limited basis by endorsement. If your business will be doing work on or near a railroad, chances are you will have to contract with the railroad to do the work, and RRPL will be required. The railroad will also request a Certificate of Insurance from your liability insurance carrier. RRPL is fairly easy to get. Premiums start at around $2,500 and vary depending on the scope of the job. An application is required to determine premium so contact your broker to find out more about how to obtain this coverage.